Hunters in the Snow, by Pieter Bruegel the Elder, 1565. Kunsthistorisches Museum. 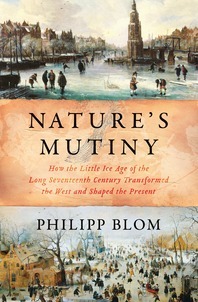 Lewis H. Lapham talks with Philipp Blom, author of Nature’s Mutiny: How the Little Ice Age of the Long Seventeenth Century Transformed the West and Shaped the Present. Thanks to our generous donors. Lead support for this podcast has been provided by Elizabeth “Lisette” Prince. Additional support was provided by James J. “Jimmy” Coleman Jr.